But then he meets Lawson, and he knows he’s met someone special. There’s more to catching butterflies, Jack realises. Sometimes the most elusive creatures wear bow ties, and sometimes they can’t be caught at all. 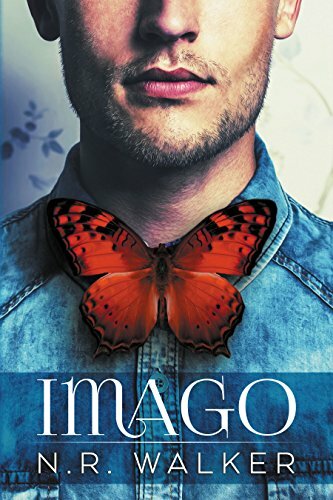 Imago is the story of finding love, bow ties, and butterflies.